Ever since brands started using social channels, there has been discussion about exactly where it sits in an organisation. Is it a marketing channel? Or more for reputation-management or publicity? And what about customer service? We were asked by Sky to help develop a series of unified objectives, KPIs and reporting mechanics which could hold their own on marketing, PR, web traffic and customer-service dashboards. 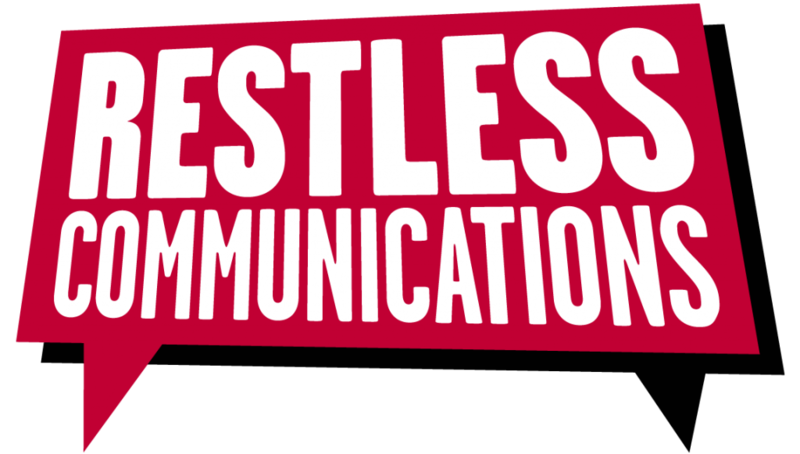 Our model encompassed traditional earned media (i.e media relations), modern earned media (i.e. social, including ownership and management of influencer-relations) as well as paid and owned channels to support programme and product launches. Following this piece of work we were asked to run a full-day’s workshop for the marketing and comms teams responsible for social content across all of Sky’s channels, to help put our thinking into practice. 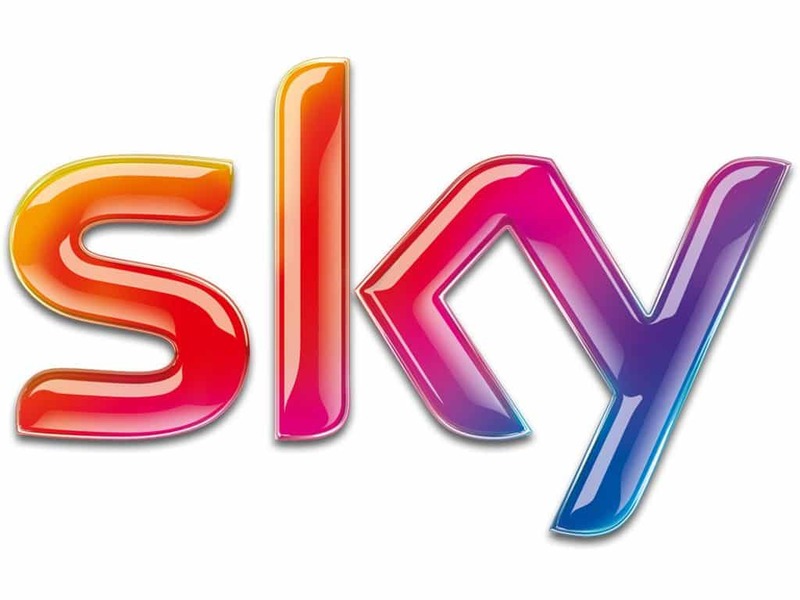 A consistently high-performing social strategy across all of Sky’s channels…across all of Sky’s channels.